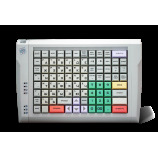 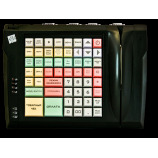 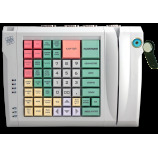 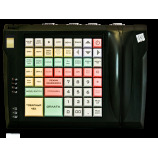 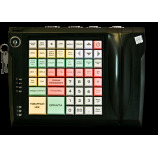 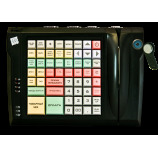 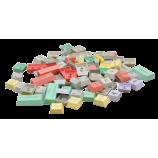 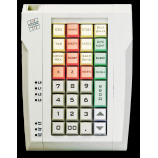 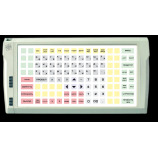 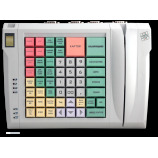 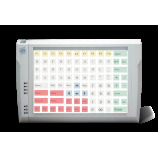 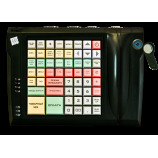 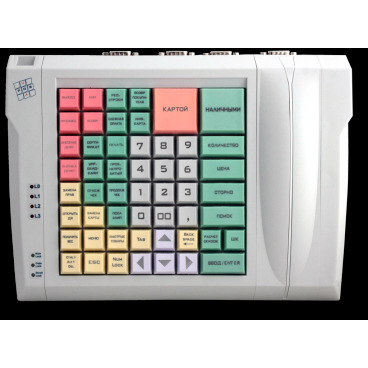 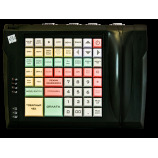 Programmable keyboard LPOS-064-QUADCOM-USB with 4 virtual COM ports. 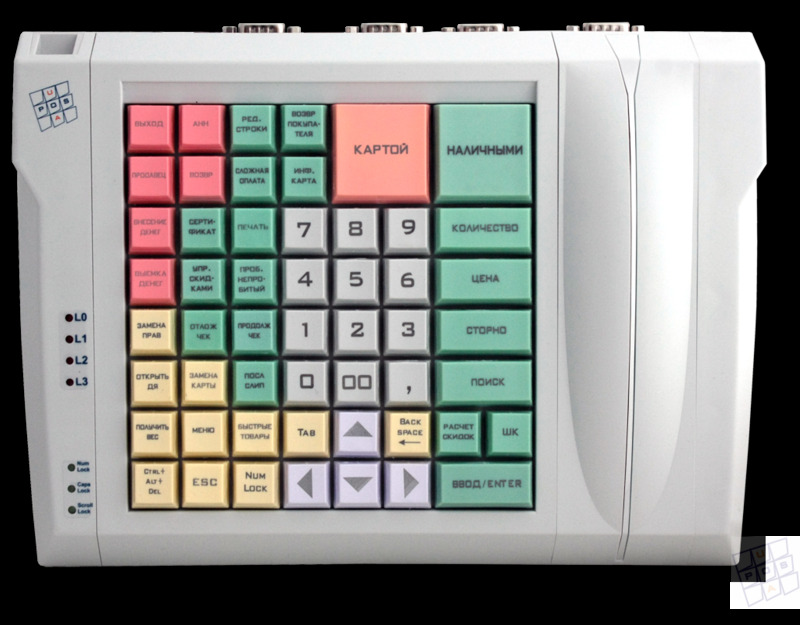 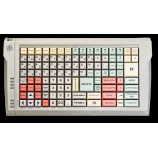 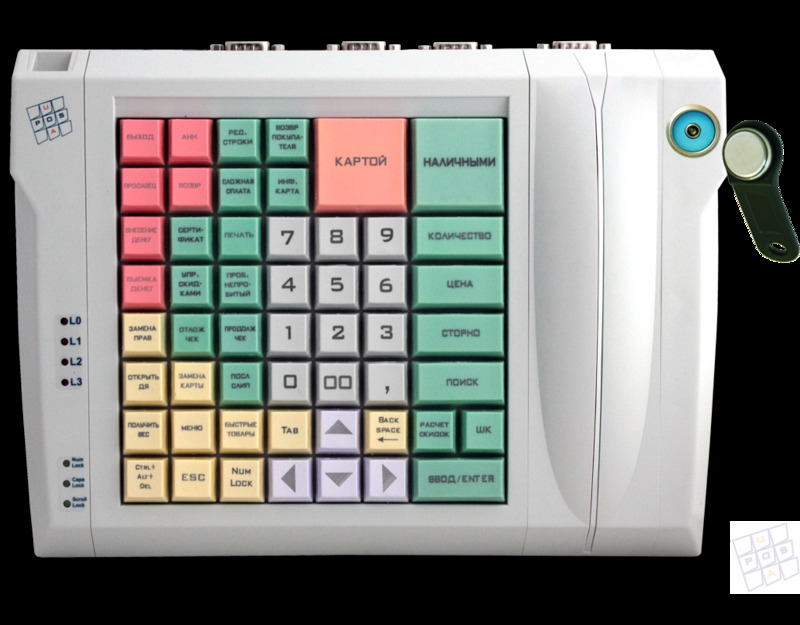 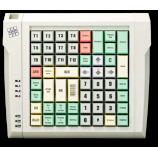 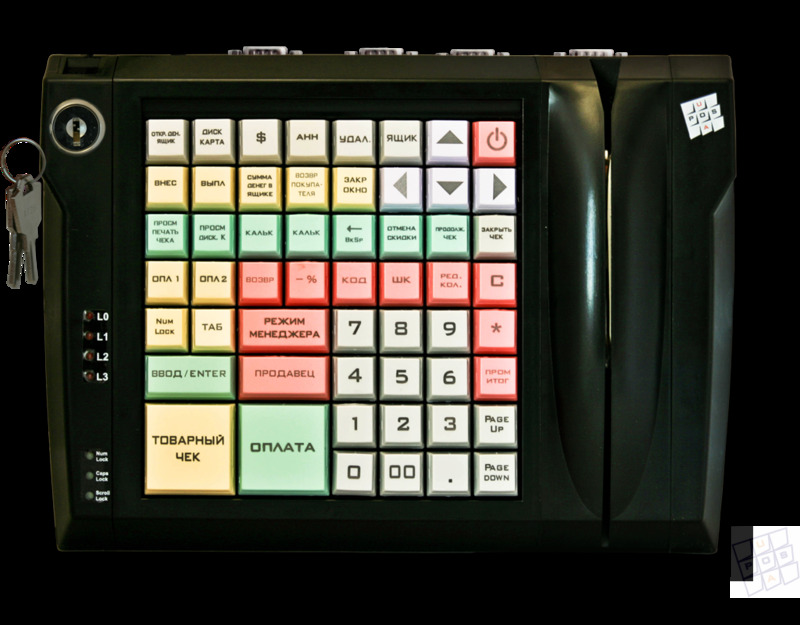 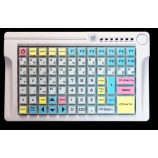 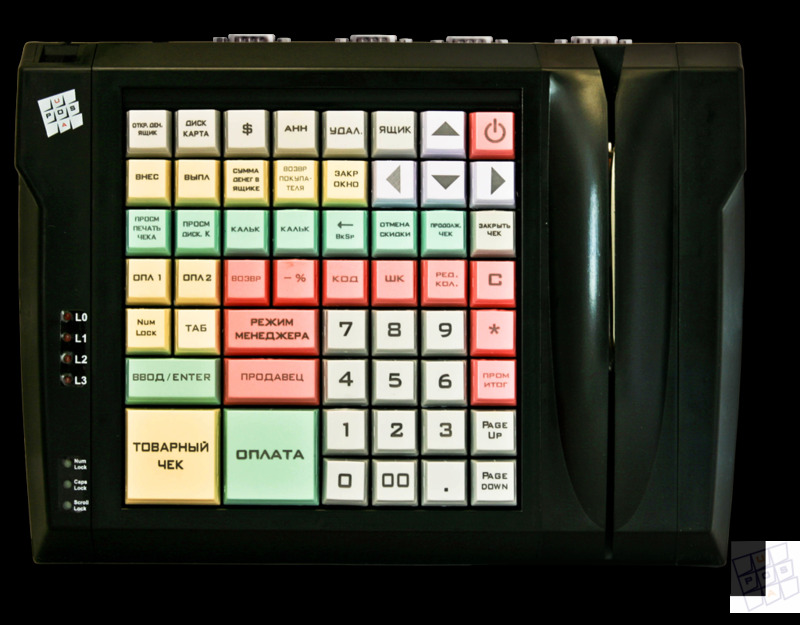 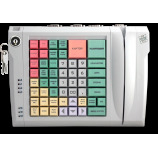 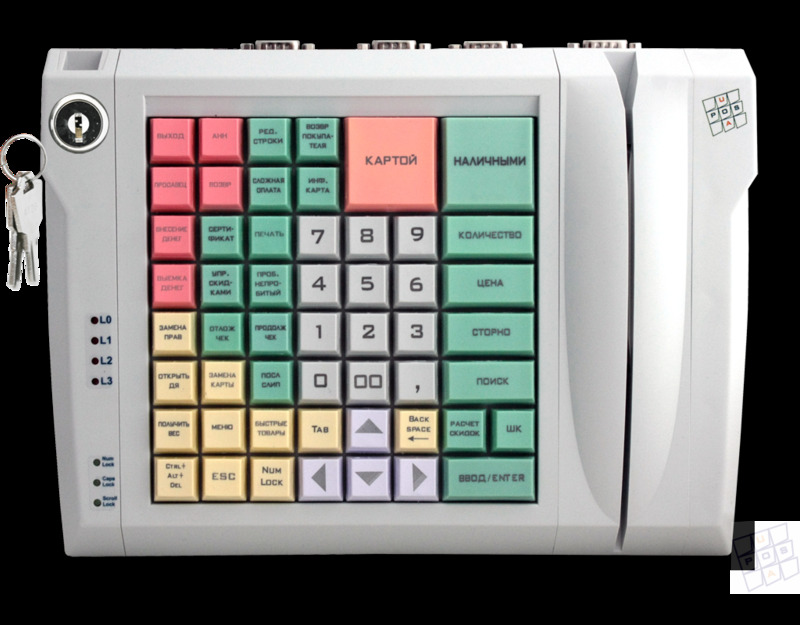 The LPOS-064-USB-QUADCOM keyboard with 64 programmable buttons in 4 levels is designed to work together with modern miniature computers as part of POS-systems. 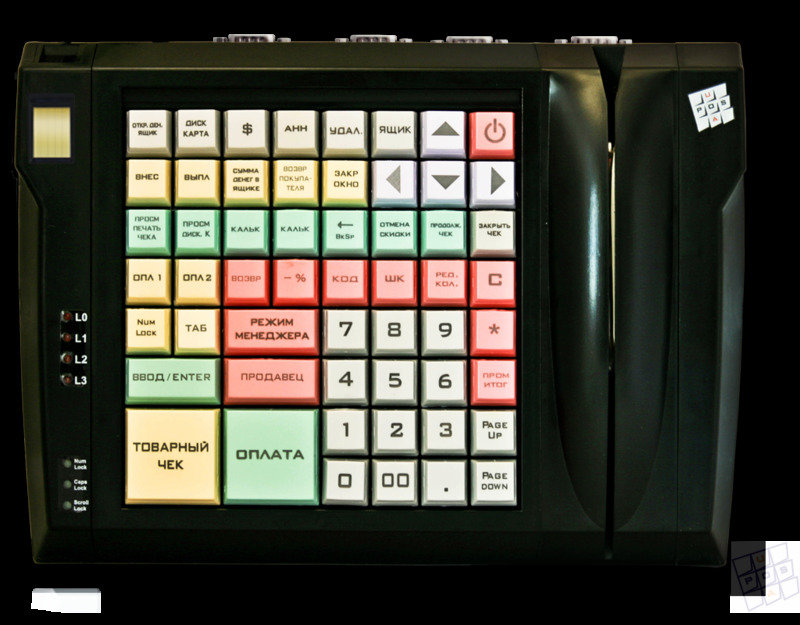 Miniature computers that are so popular at the cashboxes and most of the system blocks of other form-factors no longer have built-in RS232 ports, and the cash register still uses COM-ports. 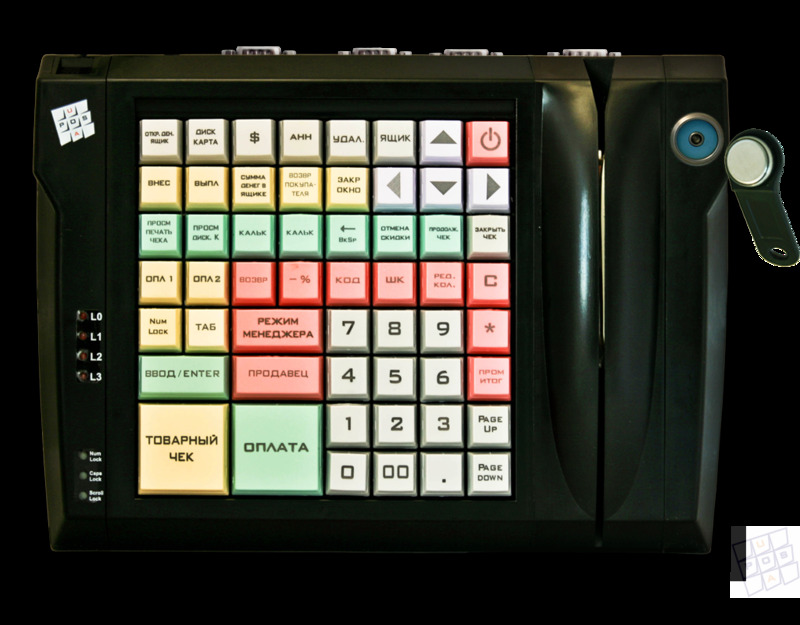 Automators have to use USB-RS232 converters, solve problems with separate power supply of such peripherals, there is a large number of wires and power supplies at the cash register. 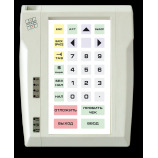 In view of these features, a USB programmable keyboard was designed with a USB -> 4xRS232 converter with built-in switching of 5V or 12V power supply to one of the pins of the RS232 port connectors. 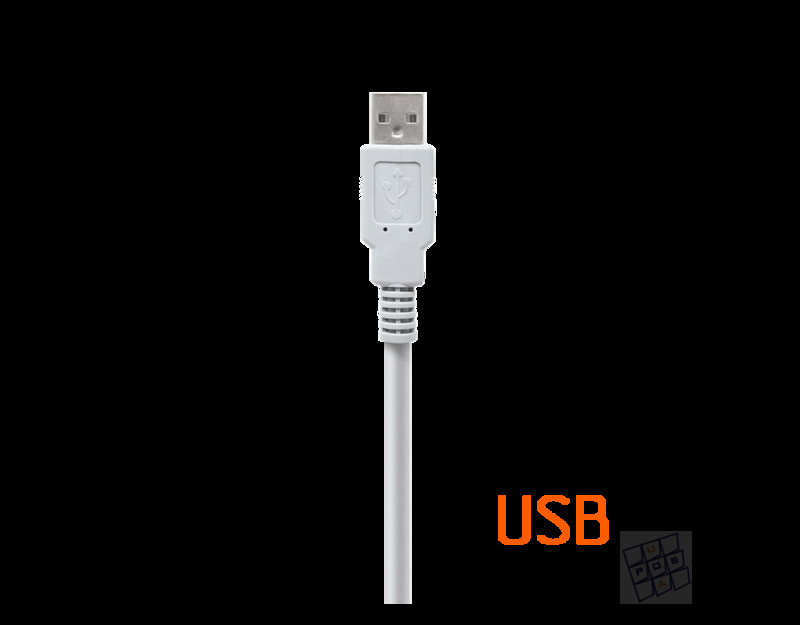 The possibility of switching one of the voltages to the COM-port sockets eliminates the need to connect a separate power supply to each of the peripherals. 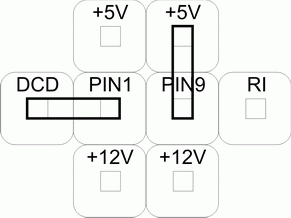 Voltage switching is carried out by switches separately for each COM-port. 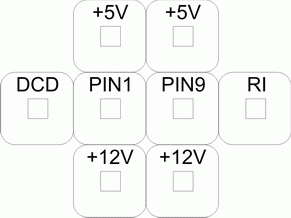 will mean that the power is not connected to the pins of the connector, and the standard DCD and RI modem signals are connected to pins 1 and 9. 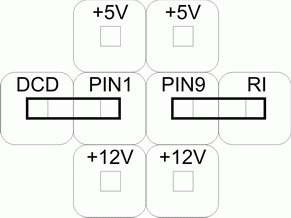 This combination means that the 9 pin of the RS232 connector is connected to + 5V, and the standard DIM modem signal is connected to 1 terminal. 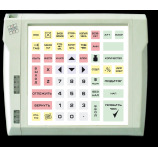 After the installation of the commutating switches, it is strongly recommended that on the outside of the case, under each connector, sign a marker or stick a tag indicating the supply voltage connected to each connector. 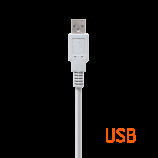 In the future, this will avoid damage to the equipment due to a mismatch in the supply voltage or confusion when connecting the periphery.